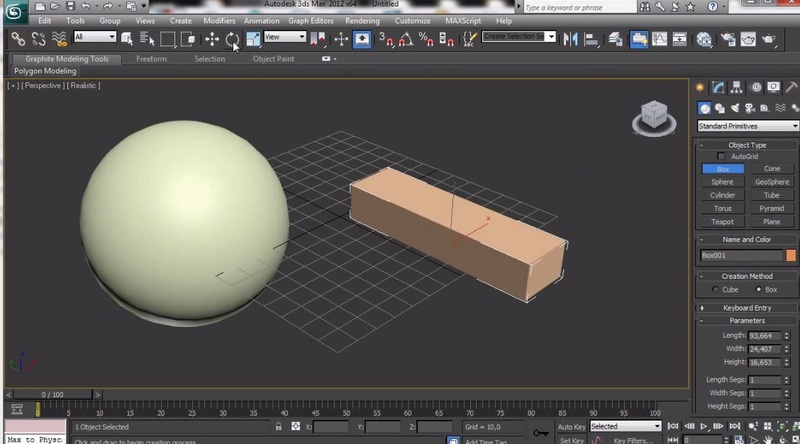 This “3D STUDIO MAX” is a 32 Hours training program. 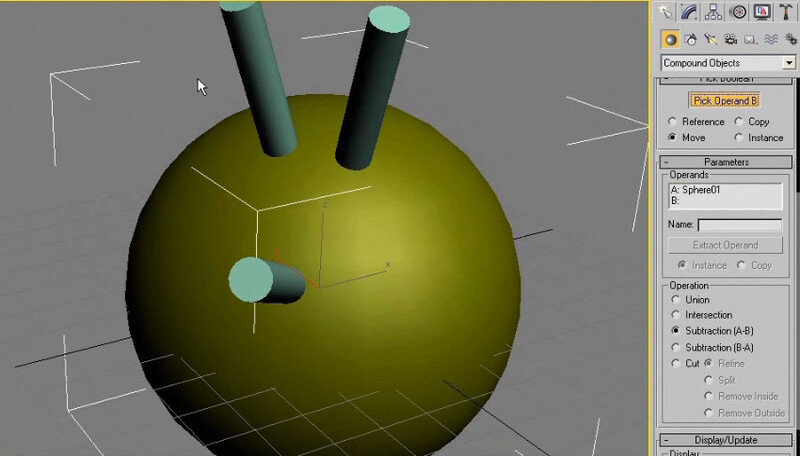 Design and shape the world around you with the powerful, flexible features found in 3D MAX design and documentation software, one of the world’s leading 2D and 3D Graphics tools. 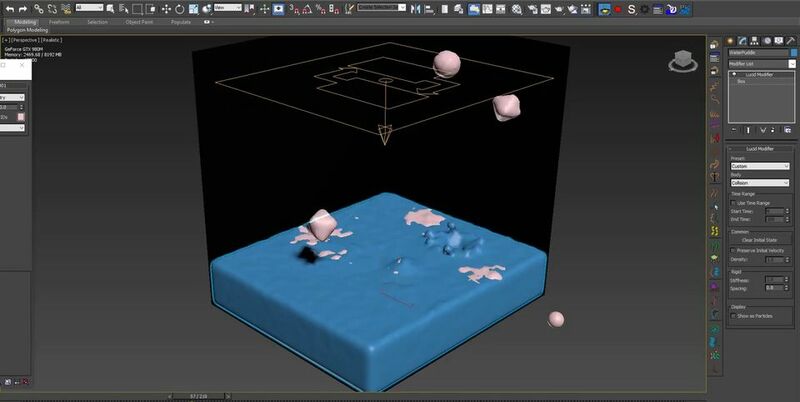 3D MAX course in Karachi and 3D STUDIO MAX Course in Pakistan starts from the basics of modeling, where the participant will receive the complete Knowledge about the modeling and Animation. 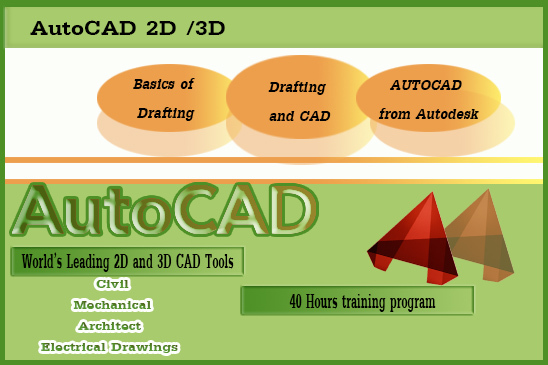 After having the knowledge about Modeling, the participants will come up on the core software of 3D STUDIO MAX from Autodesk and our trainers will provide knowledge that how to make drawings according to the requirements from Engineers or Consultants. 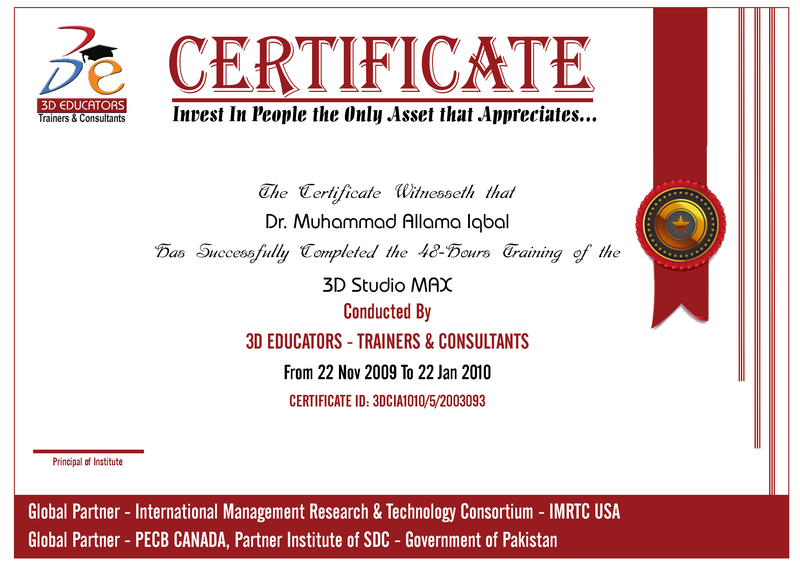 The 3D STUDIO MAX Training in Karachi or 3D STUDIO MAX Course in Karachi is covering the major areas of Civil, Mechanical, Civil, Architectural drawings and modeling, in perspective to 2D and 3D Modeling and participants will draw many diagrams or drawings according to the provided assignments. As Our trainers are professional engineers and having a complete set of knowledge to train the participants. 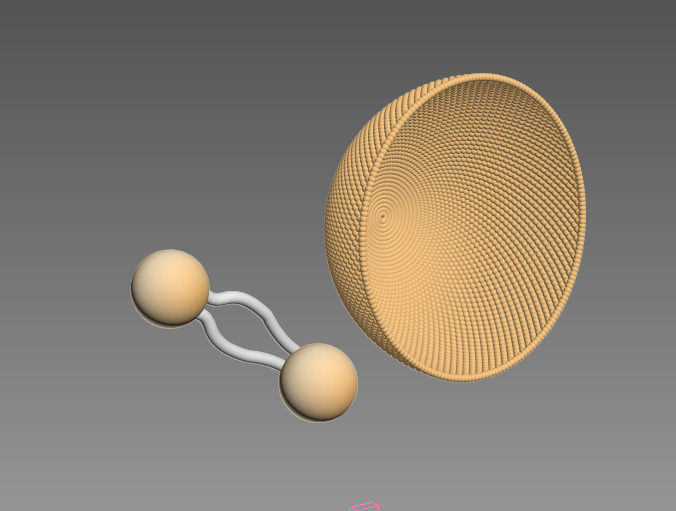 The Program Covers Mechanical, Civil, Architect, Drawing in perspective to 2D and 3D Modeling. The 3D STUDIO MAX can also do those students who have just passed their matriculation and want to learn and develop their career in the field of 3D STUDIO. It is in your kind notice that 3D EDUCATORS is offering the consulting services regarding the development of job designing on 3D STUDIO MAX in respect of 2D or 3D. If you have multiple or single jobs of CIVIL, MECHANICAL, ELECTRICAL OR ARCHITECT for designing then you can contact at info@3deducators.com for this purpose. We have specialized team in the supervision of highly qualified consultants and engineers, who can be able to develop your jobs according to the requirement. The procedure is very simple, you can just email your jobs at above mentioned address and then our team will contact you on your provided cell or phone number to materialize the provided job.